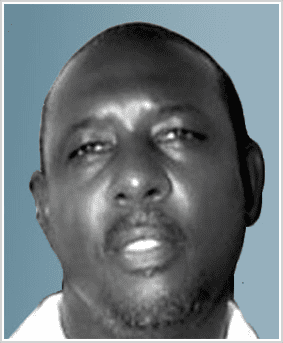 Alvin Ethelbert Greenidge (born 20 August 1956) is a former West Indian cricketer who played in six Tests and one ODI from 1978 to 1979. 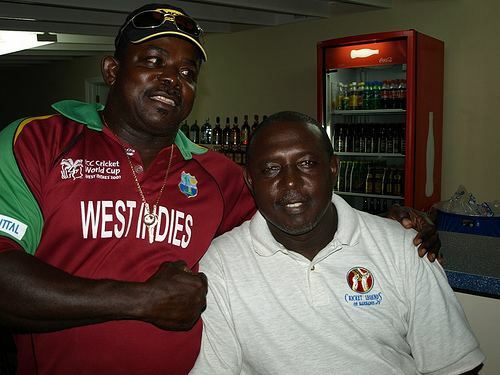 An opener who shared his name with Gordon Greenidge, the leading West Indian opening batsman of the era, he played when the side was depleted by the defection of players to the breakaway World Series Cricket. Their return after WSC ended, as well as his participation in the tour of South Africa in 1982–83 signified the end for Alvin's career. His best score of 69 in Tests came against Australia in 1977–78.